Maybe it is because we know what it’s like when your soul finds its complement. Maybe its because we have found a love that has been more powerful than the trials and tribulations that have come our way the past ten years. Maybe it is fate but whatever it is, we have found this magnetism with photographing soul mates on their wedding day. 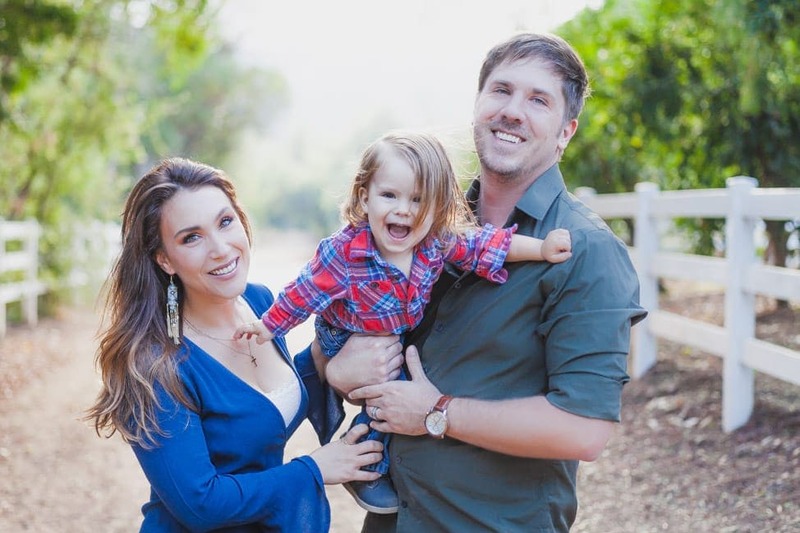 We are wedding photographers in Temecula, California and have been working with couples and photographing weddings and engagements in Temecula, San Diego, and the Orange County area since 2012. Since photographing our very first wedding it has been our pursuit to fill our lives with precious moments. When we see the way you laugh together, the way you look at each other, your eyes sparkle – we see your life as a work of art and it’s such an honor to capture the moments unfolding before us. As a husband and wife team, every wedding that we capture has a profound effect on us. We are shown so many shades of love. The gravity of returning to a moment in time and reliving it through photography resonates with us deeply. We feel honored that with the click of a shutter we are sharing in an experience with you on your wedding day. We truly try to capture the essence of your wedding day. Constantly searching for the beautiful and rare moments between loved ones. This search for authenticity has shaped our photographic style, and has become the driving force behind our passion for authentic storytelling through photography. We truly strive at every wedding to offer an experience. When we leave a wedding for the night we usually have made friends with your friends, had a heart to heart with your family, and shared silly laughs with the ring bearer and flower girl. Being authentic storytellers we never put a time limit on your wedding day coverage. How could we tell your love story if we leave in the midst of the all of the memories being made? 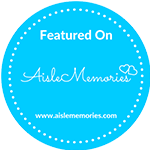 After your wedding you and your guests will be able to relive your wedding day through an online gallery filled with all of the precious moments of the wedding day. We will also craft an album with you in mind, customizing every last detail and curating a collection of captures that tell your love story. Personally, we feel like an engagement session is such an important part of the wedding photography experience. It allows you to meet us and allows us to gain your trust before we start shoving a camera in your face. Once we’ve established a connection it allows you two to just be in the moment on your big day and we couldn’t ask for anything more than that. Engagement photos are perfect for your save-the-dates and for decor for your gift table the day of the wedding. 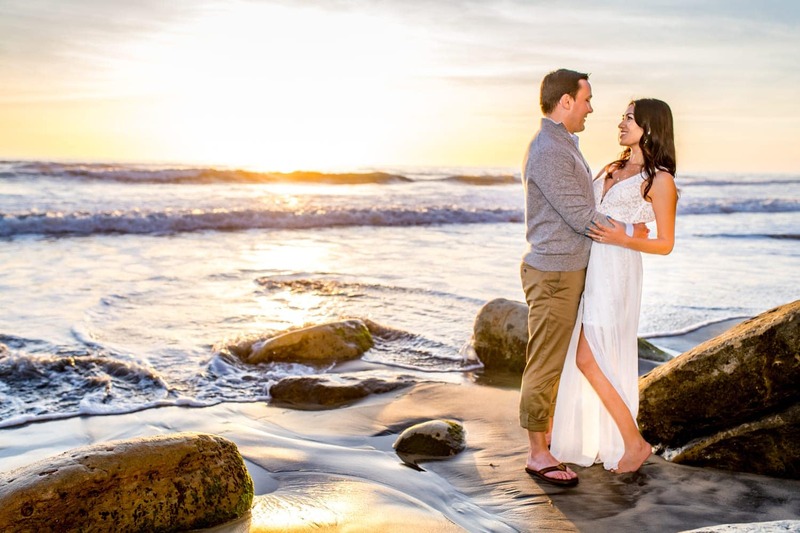 After an engagement session it is so much easier to be in front of the camera on your wedding day, which will translate in authentic photos that are felt, not rigid photos that are only seen. 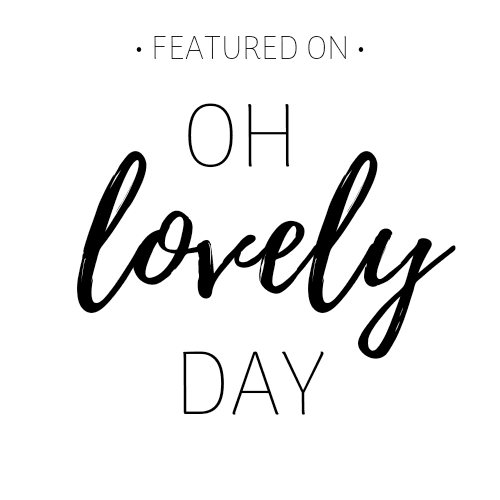 Given our obsession with telling love stories, we aren’t content to see with just our eyes, we want the emotion and gravity of the day to be felt and while we fully believe we capture that with our photographic style, we wanted more. Enter Adam. 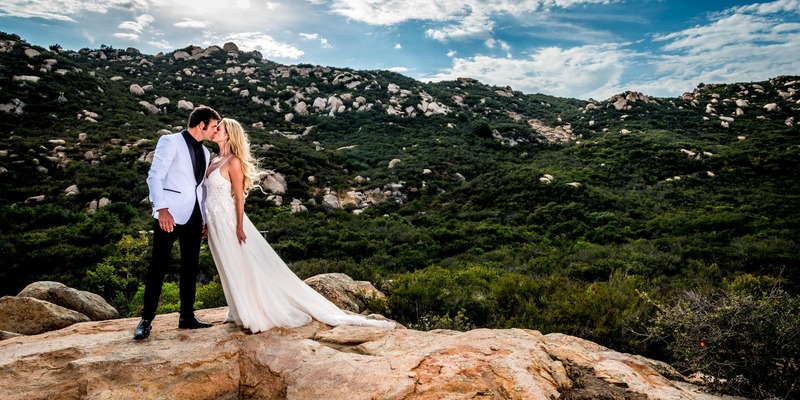 Once we discovered the enormous power within the cinematic films he creates we knew he was the perfect wedding videographer to complement our photography team. Every couple, love story and wedding is one-of-a-kind and each film that we create reflects that. We compose a narrative using the audio from your wedding day to create visual art where music, cinema and intimacy collide. 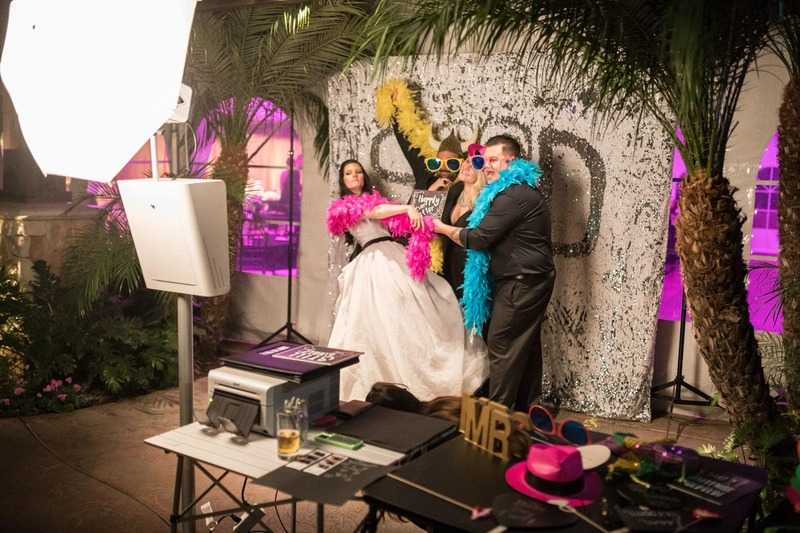 For a little extra fun and awesome wedding favors your guests are sure to keep, our photo booth provides hours of entertainment, unlimited prints for your guests, a keepsake guest book for you, and fun props! Enjoy the online gallery with all the photo booth pictures after the event. Take as many photos as you’d like with unlimited prints to keep the celebration going! When you hire us, you are truly hiring us. Because when we hit the shutter to capture a moment is truly unique to whom we are. It’s all about what we as individuals saw in that moment that caused us to hit that shutter and that is why we are different. Why we hit the shutter when we do is shaped by our experiences our hearts, and our souls. We may hit that shutter at a moment that another photographer wouldn’t and that is because the camera is an extension of us and we snap not just because of what we see but also because of what we feel. 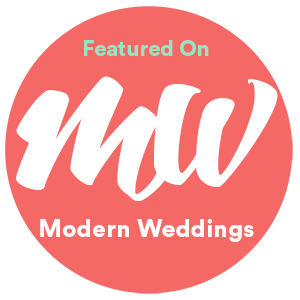 Check out some of the stories and photos of some of our favorite weddings in Orange County & throughout Southern California. 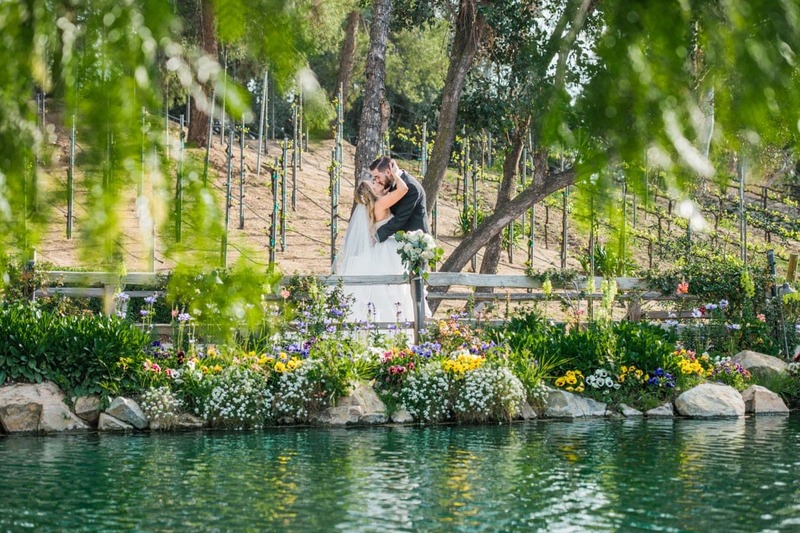 Rebecca and Austin had the most beautiful vineyard wedding last Thursday. 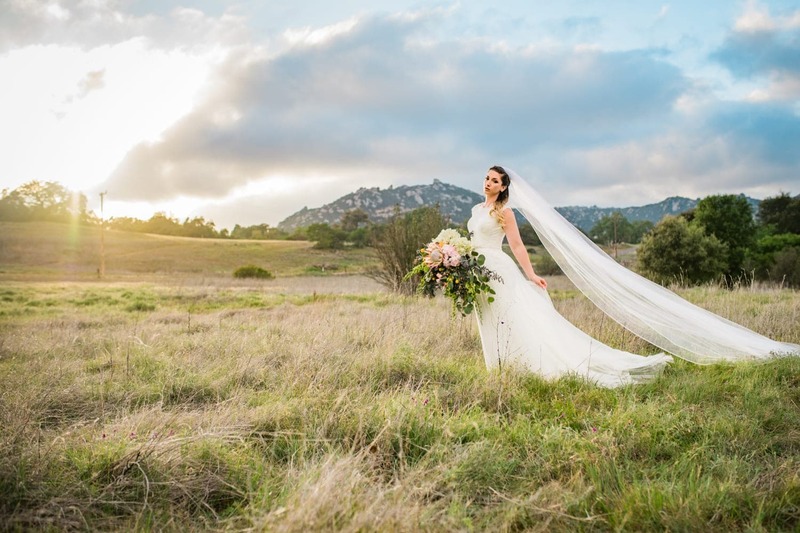 They chose to have an intimate ceremony in front of close friends and family at Lake Oak Meadows wedding venue in Temecula, California. This was our very first time at Lake Oak Meadows and we were swooning over pretty much everything. 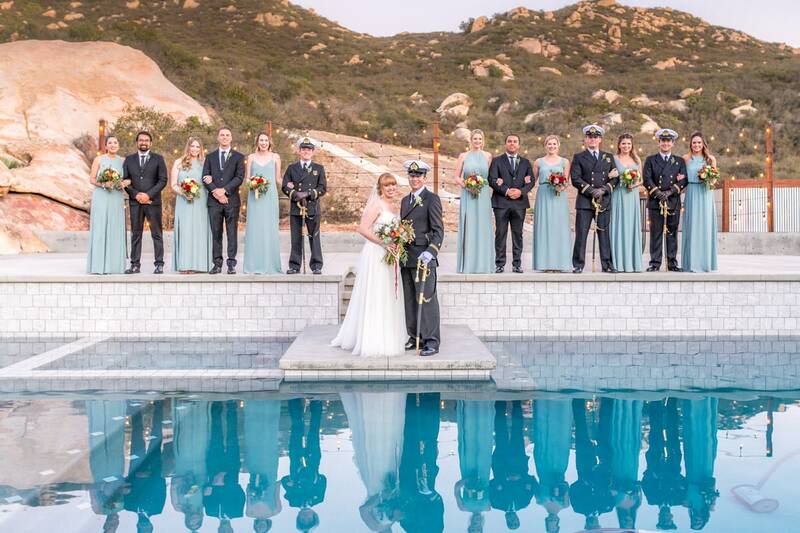 Temecula Airplane Hanger Wedding Featured on San Diego Wedding! 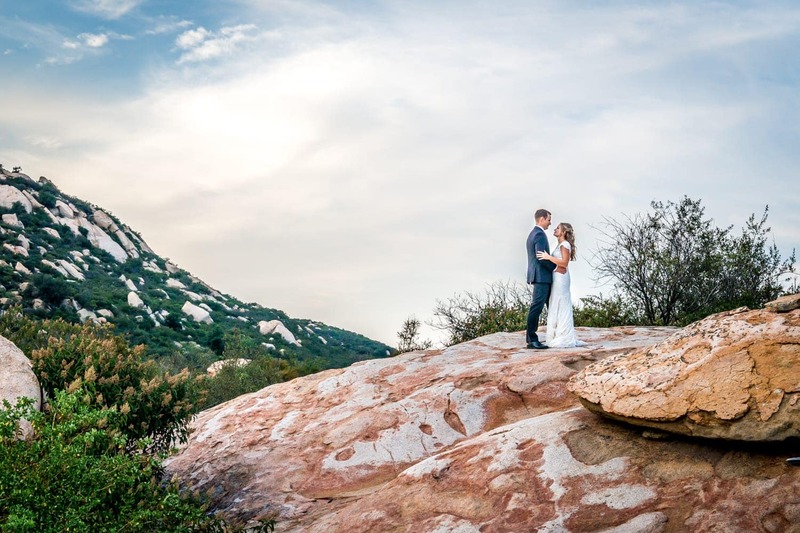 We are so excited to have Briana & Eric’s Temecula airplane hanger wedding at Aviation Vineyards featured on San Diego Weddings blog this week! We just love that this blog is dedicated to everything great about San Diego. There is so much more to love than just the sunny and 75° weather! 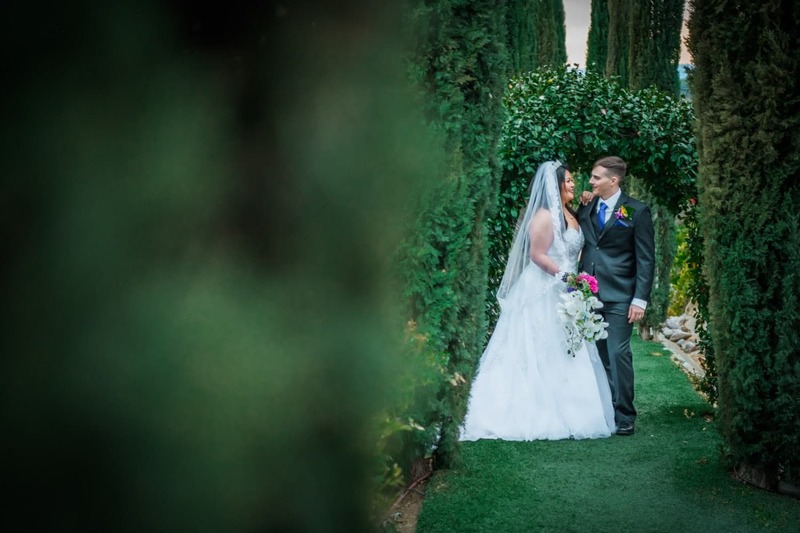 Cindelle and Alex’s Falkner Winery wedding in Temecula has to be one of our favorites. 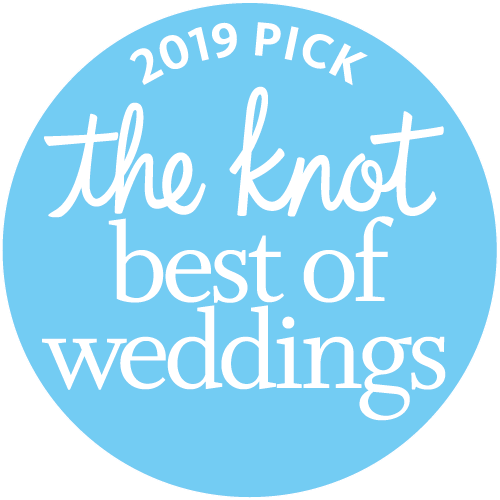 The bride and groom included so many personal elements that truly represent who they are.Their friends and family poured so much love over them and it was a perfect day from start to finish.